Hi friends! Here is a simple,delicious and very healthy recipe of an Indian side dish of yogurt containing grated fresh coconut and spices. A no flame ,very healthy, tasty, easy to follow curd based recipe. Take curd / yogurt / Dahi in a small bowl and whisk it well. Add grated coconut, salt, chili powder and again mix them well. Keep the Raita aside. Take the oil in a small pan, heat and put mustard seeds in it. When mustard starts spluttering add curry leaves, sauté for few seconds. 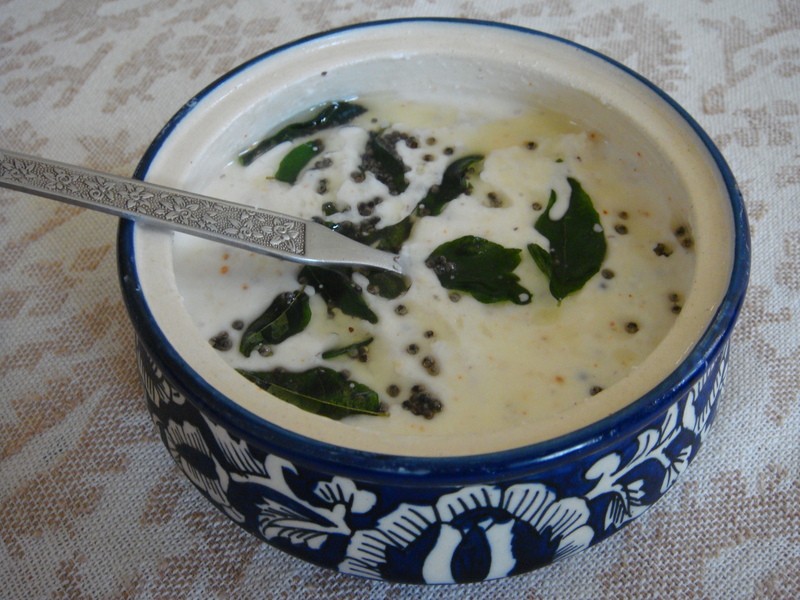 Switch off the heat, pore the seasoning over the Raita. Refrigerate the coconut Raita till you serve. 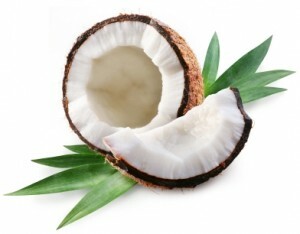 This amazing fruit seed coconut offers strong antioxidant properties and health benefits. Coconuts are one of the wonder foods on earth that can amply provide for all human needs and have multiple health benefits. Referred to as kalpa vriksha (Sanskrit for “the tree that supplies all that is needed to live”) in ancient India, the coconut palm has been recognized as a top immune booster, anti fungal, antibiotic, antiviral and antibacterial remedy for thousands of years all over the world. Considered one of the most treasured foods of all time, coconut products — including coconut flesh, coconut water, coconut oil, and coconut cream — each deliver superb health benefits. Coconut-producing regions export coconuts all over the world so it’s relatively easy to find coconuts at your local health food store or Asian grocer.